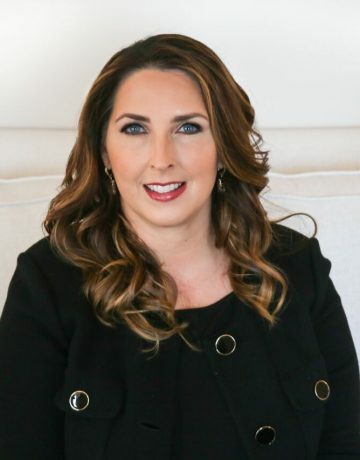 In 2017, Chairwoman Ronna McDaniel became the second woman ever elected as Chair of the Republican National Committee (RNC). Under her leadership, the RNC raised record funds, made its largest ever ground game investment, and defied history by gaining seats in the Senate during the 2018 election cycle. President Trump asked Chairwoman McDaniel to continue to lead the RNC through the 2020 election cycle thanks to her record of results for the Party. Prior to her tenure at the RNC, Chairwoman McDaniel served as the Chair of the Michigan Republican Party, where she helped deliver the state for President Donald J. Trump and the Party for the first time since 1988. She began her career in politics as a grassroots activist, serving as a precinct delegate, a district committee executive member, a state party committeewoman in Michigan, an RNC committeewoman and as a national delegate to the 2012 Republican National Convention representing Michigan’s 11th District. In her local community of Northville, Michigan, Chairwoman McDaniel has served on land planning and public safety committees, and has been actively involved in her local Parent Teacher Association. 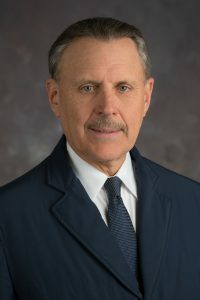 She also serves on the executive board of The Romney Institute of Public Policy, part of the Marriot Business School at Brigham Young University. 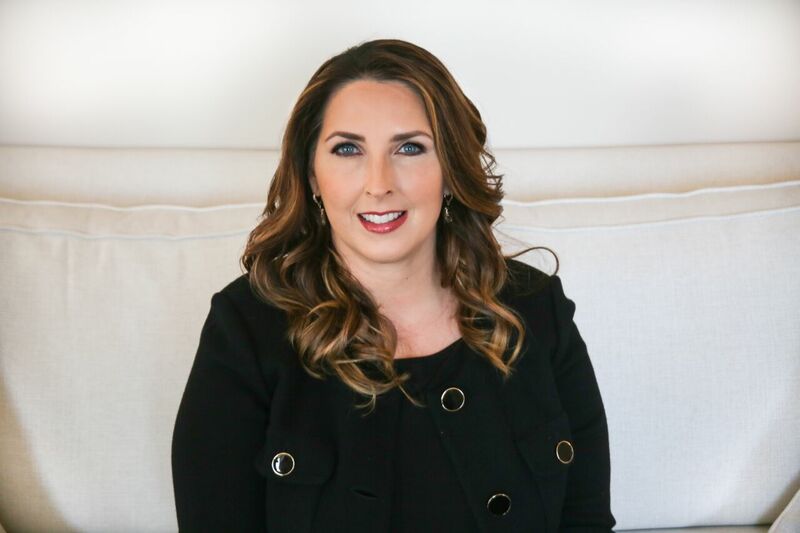 Chairwoman McDaniel is the third of seven children, received her Bachelor of Arts in English from Brigham Young University, and is married to Patrick McDaniel. Together they have two children, Abigail and Nash.